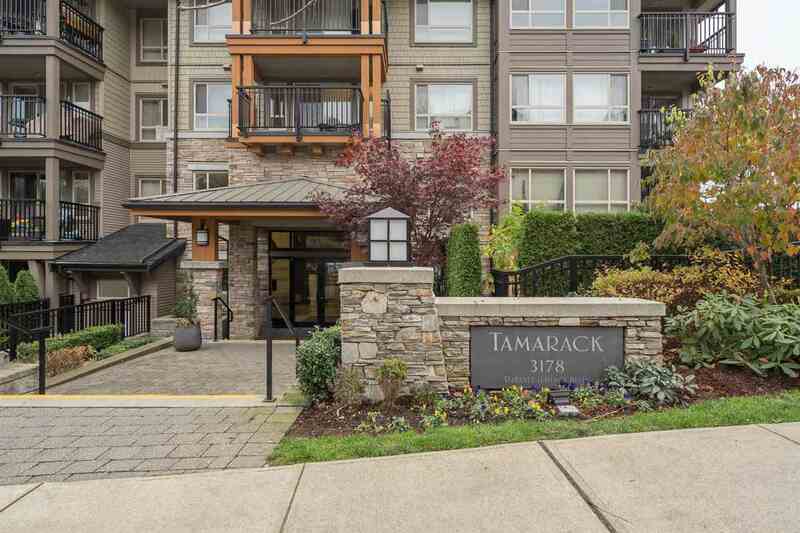 I have sold a property at 428 19677 MEADOW GARDENS WAY in Pitt Meadows. 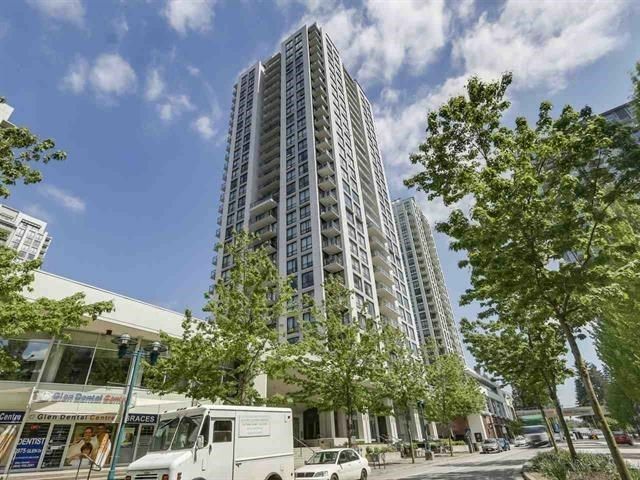 Spacious 2 bedroom+DEN+(bonus in-suite storage), 2 bathroom at the top floor (no other unit above this). One of the best units in the complex (this unit is not facing Lougheed Hwy at all). Rather, it has a golf course & mountain view! Interior features include electric fireplace, soaker tub, granite kitchen countertop, stainless steel appliances 5 piece Ensuite & open balcony. Very close to transit, West Coast Express, Superstore, Theatres & Meadow TownCentre. Please visit our Open House at 428 19677 MEADOW GARDENS WAY in Pitt Meadows. FIRST SHOWING: SUN, MAY 7th - 02:00-04:00 PM. Facing Courtyard and Golf Course. I have listed a new property at 428 19677 MEADOW GARDENS WAY in Pitt Meadows.